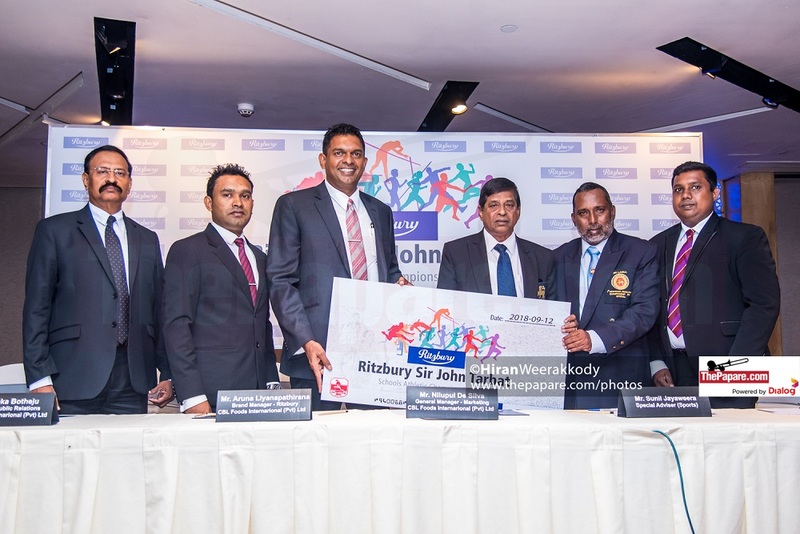 Sir John Tarbet (Senior) Athletic Championship, Sri Lankas’ oldest schools’ athletic championship will be holding its 88th edition at the Sugathadasa stadium from the 19th to the 21st of September. At a media briefing held today (12th) Ritzbury Chocolates, a subsidiary of Ceylon Biscuits was announced as the sole sponsor for the 8th consecutive occasion, for both the Senior and Junior Tarbet championships. Conducted by Sri Lanka Schools’ Athletic Association, Sir John Tarbet Athletic Championship is one of the most looked forward to sporting events in the school’s athletic calendar. The senior Trabet which will be held from the 19th to the 21st of September will see over 350 schools fielding 4500 competitors, who will compete in 3 age groups, namely Under 16, Under 18 and Under 20 age groups. This year the Junior Trabet is held in a novel format, a change from the past years with over 10500 young athletes representing Under 12, 13, 14 and 15 age groups. 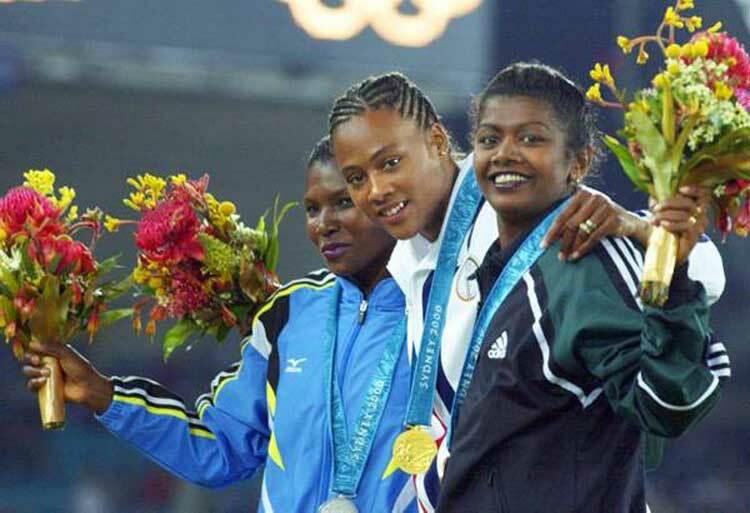 They competed in three regional meets which were conducted in Hanwella, Bogambara and Anuradhapura, with the final stage set to be held at the Anuradhapura national stadium from the 17th to 19th October, where 4500 selected athletes from the regional competitions will vie for honors. Going a step further from sponsoring the flagship tournament, Ritzbury Chocolates have initiated a financial sponsorship for six young athletes who performed well at the last years’ Championship selected by Sri Lanka Schools Athletic Association. Asmika Herath of Kuliyapitiya Central College, Sandini Kavisha of Dickwella Central College, T.M. S. Ratnasiri of Moraketiya MV Ambilipitiya, Harsha Karunarathne of Walala A Ratnayake College, Dilan Bogoda of Sir John Kothalawala College and Sandumini Bandara of St. Josephs’ Balika MV Kegalle were the recipients of the grant which will see them receive Rs. 5000 per month for the next year. Speaking at the media briefing, Mr. Sunil Jayaweera – Special advisor on sports to the Minster of Education expressed his delight and gratitude towards CBL for coming forward as the sole sponsor of the esteemed championship. He also thanked them for taking up the initiative of sponsoring six young athletes who have potential to excel in the international arena in the future. 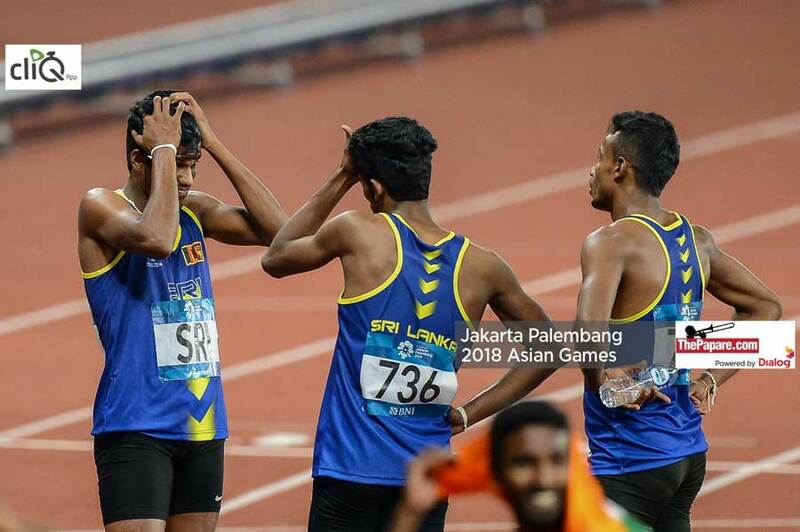 He further went on to state, that despite not being able to win a single medal at the recently concluded Asian Games the country currently has a superb squad of junior athletes. 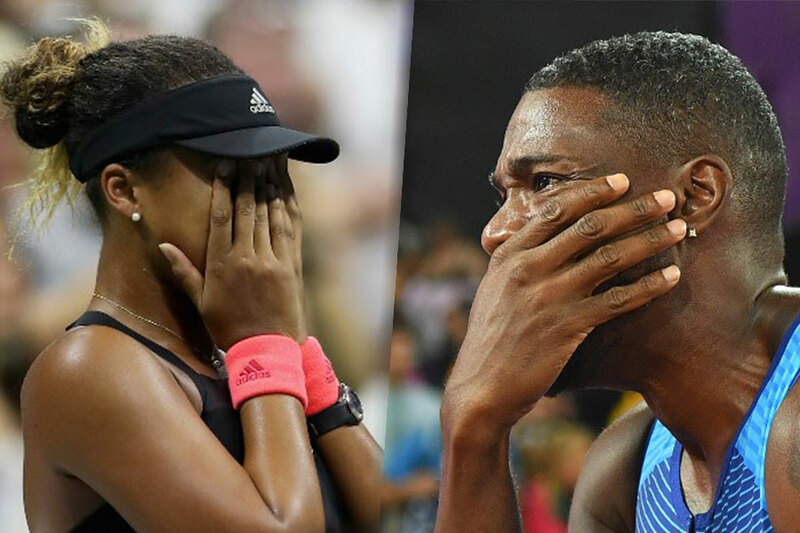 He also said that he had a discussion with the Minister of sports Hon. Faizer Musthapa regarding initiating a 3 to 4-year structured program to be able to groom the current crop of young athletes to become winners in the international stage. Mr. Nilupu De Silva – General Manager Marketing, CBL Foods International (Pvt) Ltd expressed his delight in being able to be part of the oldest schools’ athletic championship of the country. He also went on to say that it gives him immense pleasure to be able to be part of the same tournament as a sponsor which he participated in as a competitor in 1988 as a schoolboy. Mr. De Silva also commended the Sri Lanka Schools’ Athletic Association for the hard work they have put behind lifting the standards of the championship during the past eight years. Sri Lanka’s #1 Sports hub ThePapare.com is dedicated bringing you action from the Senior & the Junior Tarbet Championships. Visit www.ThePapare.com/athletics to be updated on the happenings of Sri Lanka’s premiere Schools Athletic Championship.